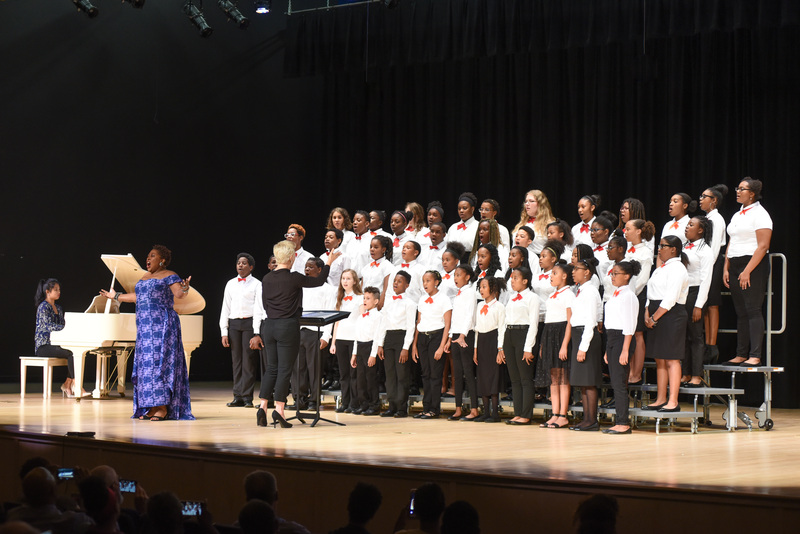 The Atlanta Music Project is pleased to announce the launch of the Atlanta Music Project Youth Choirs for the fall of 2018. The AMP Youth Choirs are the most advanced vocal ensembles at AMP and are designed for music students who are already proficient singers. 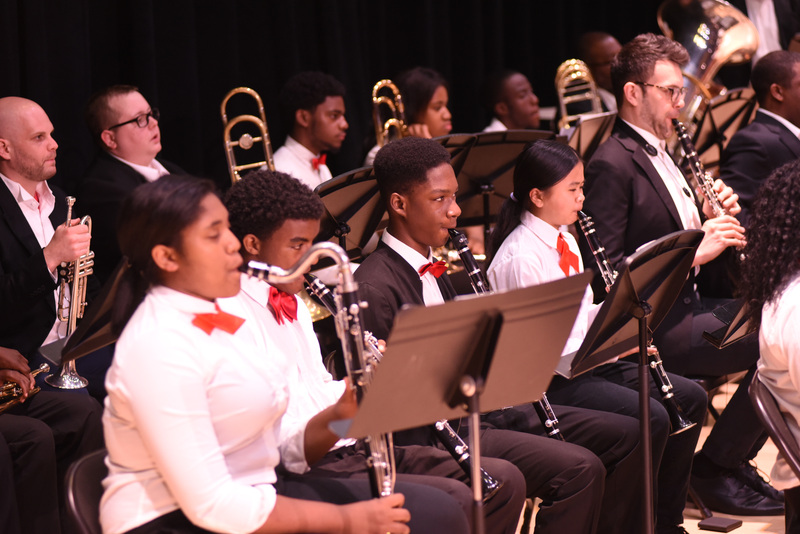 Performing both standard and world choral literature, it is AMP’s goal for the AMP Youth Orchestras to become one of the top youth training choir programs in the country. Admittance to the AMP Youth Choirs is granted through a competitive audition process only, which is held each year in late August/early September. Students who accept an invitation to join the AMP Youth Choir must commit to attending for the entire school year. The AMP Youth Choirs are tuition-free, but there is a $25 registration fee ($10 for siblings) for each semester. Payment plans are available. AMP Youth Choir auditions will take place at the South Bend Center located at 1955 Compton Drive SE Atlanta, GA 30315 on the below dates. Auditions slots are assigned on a first come first serve basis, as applications are received. Apply to audition here. 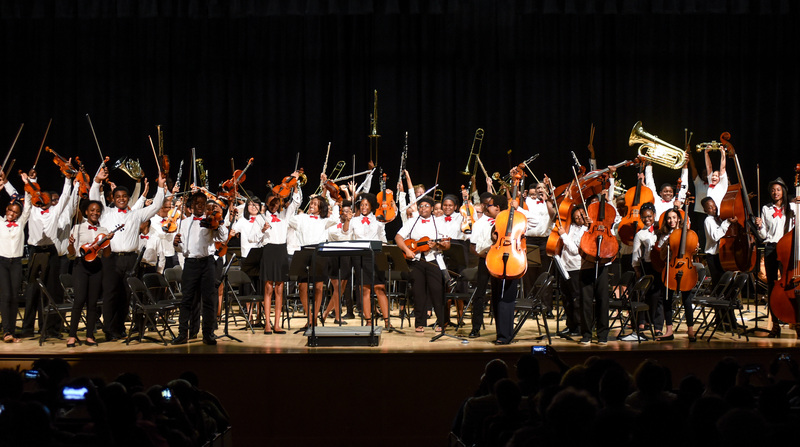 The AMP Youth Orchestras are the most advanced instrumental ensembles at AMP and are designed for music students who are already proficient players. AMP Youth Orchestra auditions will take place at the Gilbert House located at 2238 Perkerson Road SW Atlanta, GA 30315 on the below dates. Auditions slots are assigned on a first come first serve basis, as applications are received. Apply to audition here. 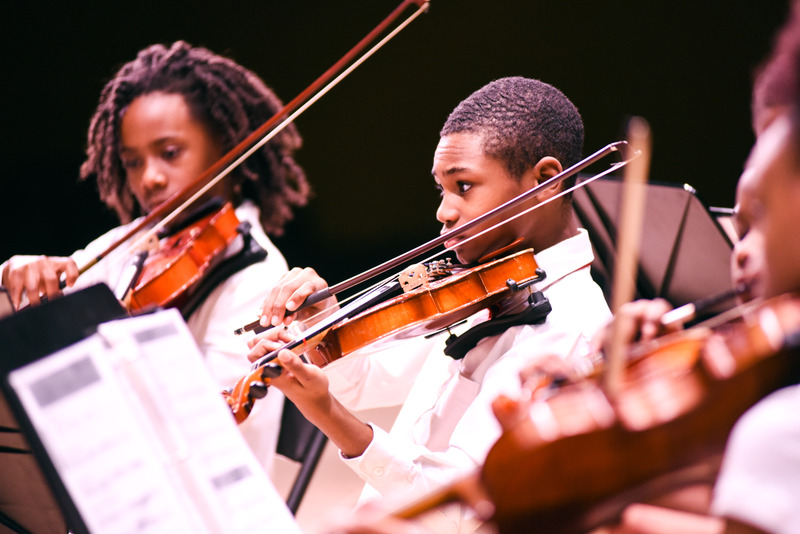 In partnership with the City of Atlanta Department of Parks and Recreation, the Atlanta Music Project offers orchestral programming at three recreation centers: the Gilbert House in the Perkerson neighborhood, the South Bend Center for Arts and Culture in the Lakewood Heights neighborhood, and the Perkerson Park Recreation Center in the Capitol View neighborhood. There will be no AMP programming at the Gilbert House during the 2018-2019 school year, due to building maintenance and repairs. Usual AMP Gilbert House classes will take place at the South Bend Center. The City of Atlanta provides transportation to the South Bend Center and Perkerson Park Recreation Center from some neighborhood schools. Once at the recreation centers students will receive a snack and supervised homework time before AMP’s music classes. Following music lessons, the City of Atlanta provides a warm dinner. All AMP students at the Gilbert House, South Bend and Perkerson Park receive a full-scholarship, which covers an instrument, teaching artist, classes and performance opportunities. The City of Atlanta charges a weekly fee per child for after-school care fees, on a sliding-scale basis. 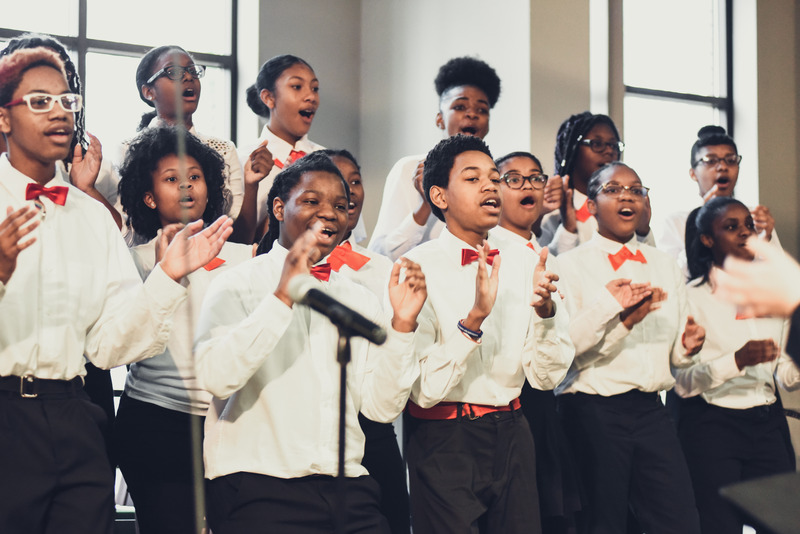 Now in its fourth year, the AMPlify Choir at The Kindezi School West serves 50 students and offers an intensive choral education with classes in vocal training, general music, and music theory. During the 2018-2019 school year choral, general music, music theory and ear training classes will be held Tuesdays and Wednesdaya after school. AMPlify Kindezi features two choirs:Primary Choir and Concert Choir. Students served are in grades one through eight. Students must be enrolled at The Kindezi Schools Westlake to be eligible to participate in the AMPlify Kindezi choral program. 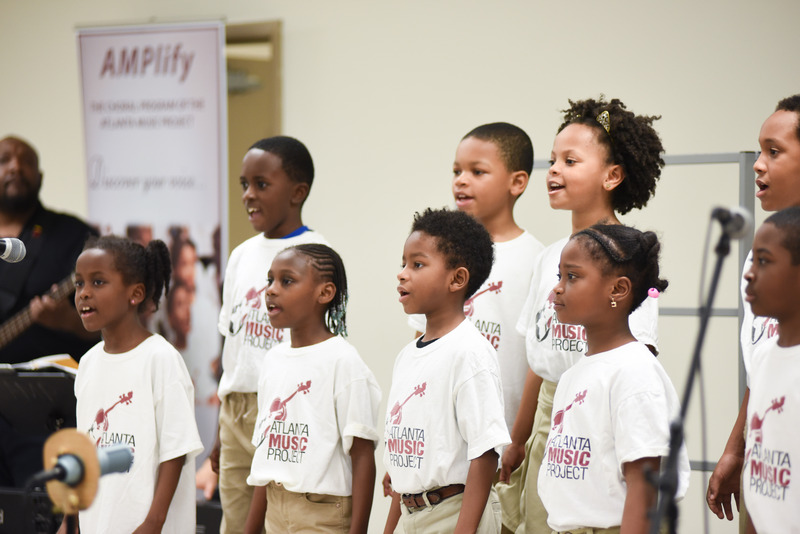 Housed for the first three years at Ivy Preparatory Academy Kirkwood, the AMPlify Community Choir site is now located at the Zaban Recreation Center in the East Lake neighborhood of Atlanta. Students receive instruction in choir and music theory/ear training and numerous performance opportunities. Classes are held Thursdays from 5:30 p.m. to 8 p.m. and Saturdays from 9 a.m. to 12 p.m. Enrollment is open to all students in grade four through twelve. The Atlanta Music Project Academy is AMP’s premier training program for our most talented and dedicated students. 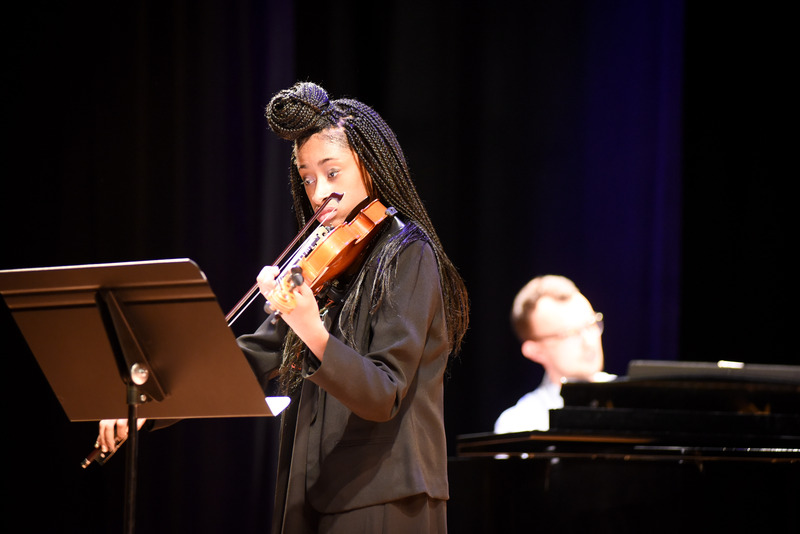 The goal of the program is to put students on a fast track to the highest level of musical proficiency on their instrument. Members of the AMP Academy have successfully auditioned for Georgia All-State ensembles, been invited to prestigious summer music festivals such as the National Take-a-Stand Festival, and several are preparing auditions to obtain a college scholarship. Admittance to the AMP Academy is through audition and interview only and requires substantial commitment and moral support from the student’s family. AMP Academy students receive a top quality instrument, receive private instruction once a week with an AMP Teaching Artist, participate in masterclasses with renowned artists and perform in solo recitals throughout the year. Current, full-time AMP students in third grade and above are eligible to audition for the AMP Academy. 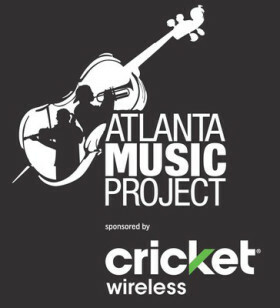 The 2019 edition of the Atlanta Music Project Summer Series will take place from June 3 – June 21, 2019. 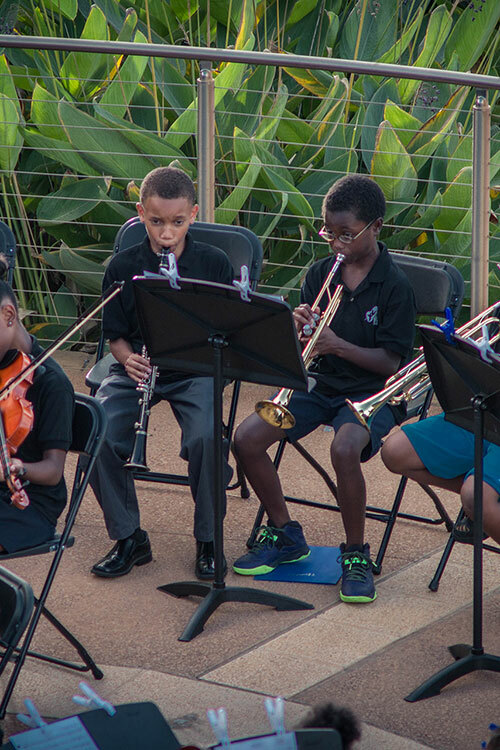 Sponsored in part by the Molly Blank Fund of the Arthur M. Blank Family Foundation, the AMP Summer Series is an annual three-week music festival and school based in the communities AMP serves. The AMP Summer Series features recitals, chamber music, masterclasses and field trips, as well as jazz, choral and orchestral concerts by AMP students, AMP teaching artists and special guest artists. The foundation of the AMP Summer Series is the three-week music day camp open to all experienced middle and high school students studying choral and orchestral instruments. 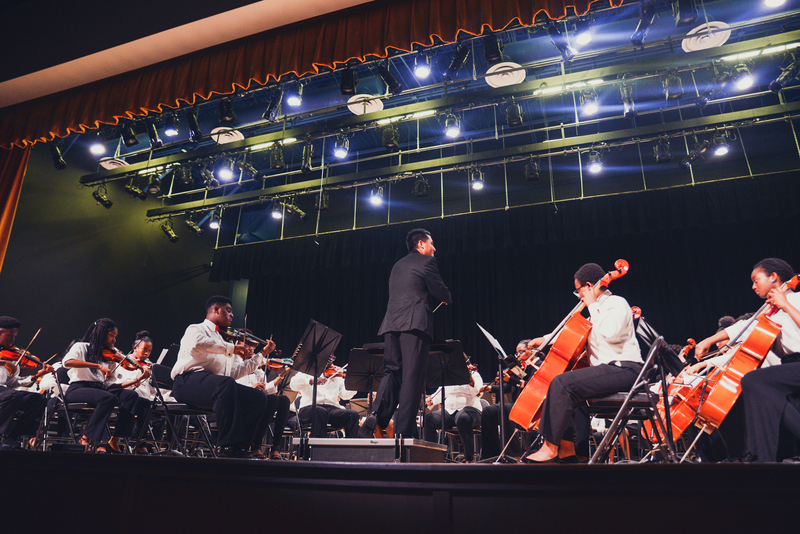 All AMP Summer Series classes (orchestral and choral) are held Monday – Friday from 9am to 5pm at Sylvan Hills Middle School (1461 Sylvan Rd. SW, Atlanta GA 30310). Sylvan Hills Middle School is a five minute walk from the Oakland City MARTA Station. Applications for the 2019 AMP Summer Series will be posted in early 2019. Student must be available to attend all classes and assigned concerts. Absences, late arrivals and early pick-ups will result in immediate dismissal from the program. Classes Monday through Friday from 9 a.m. to 5 p.m. Classes Monday through Friday 9 a.m. to 5 p.m.